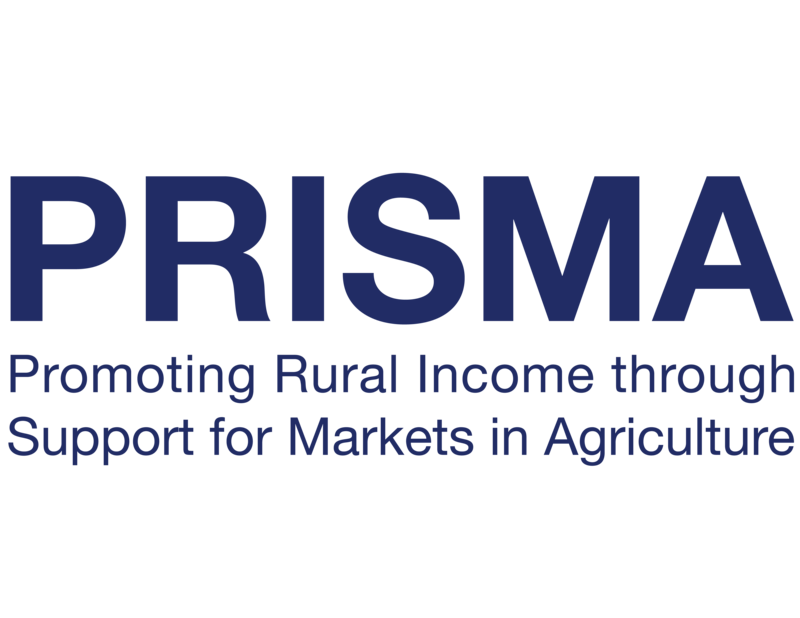 PRISMA is a multi-year program under the AIP-Rural which works to help spur growth in the agriculture value chain. The program aims to achieve a 30% increase in the net incomes of 300,000 smallholder farming households in eastern Indonesia by December 2018. In support of the market system development (MSD) approach to improve farmers’ income, PRISMA conducted a set of training for government officials to introduce the initiative. To ensure the result of the training takes an effective turn on the government, it is necessary to conduct a study on the training’s impact in the next phase of the training program. We provide our consulting support in the form of an impact assessment study of one of the programs conducted by PRISMA. This particular program focused on the agricultural sector, seeking to support smallholder farmers by implementing a pro-poor market approach through related government agencies. The impact assessment study was conducted in 5 provinces including East Java, NTT, NTB, Papua and West Papua.